About Youth regularly delivers a variety of distinct youth work projects for young people aged 16 to 25. Our projects aim to increase confidence, self-esteem and life skills by providing opportunities for young people to take part in programmes and activities that are informative, fun and engaging. Projects are usually delivered in 10 week blocks from a variety of locations in the South and South-West of Edinburgh. Start dates are advertised here on our website and via our social media. 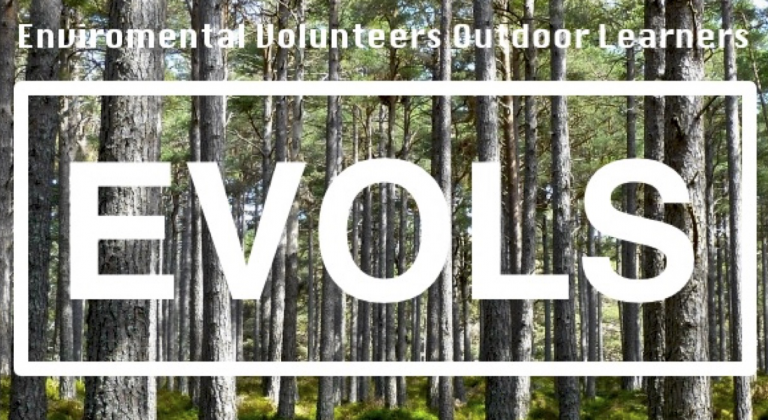 EVOLS (Environmental Volunteers Outdoor Learners) is an outdoor learning group work project. The project, which has been developed in partnership with Dunedin Canmore Youth Projects, brings young people together to learn new practical skills and improve their employability potential while engaging in conservation projects and exploring environmental issues. Young people who participate take part in activities and sessions which include working outdoors and learning how to use gardening tools, discovering and exploring new places and cooking outdoors and building safe fires. The EVOLS project often involves young people who take part working towards achieving a John Muir Award. The Culture Vultures project exists to provide young people with opportunities to be creative and to explore culture and the arts with a focus on supporting and encouraging self-development and promoting lifelong learning. Group sessions involve young people participating in discussions and workshops themed around music, film and TV, writing and other creative arts such as graffiti and sculpture making. Workshop activity sessions are further complimented by a variety of visits and activities aimed at exploring and discovering Edinburgh’s and Scotland’s art and culture. Our Healthy Living Group project helps young people to make new friendships and connections and lead healthy lifestyles. 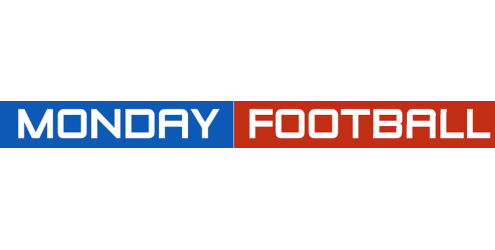 The project aims to encourage young people to engage in sporting activities to improve their health and wellbeing and increase their confidence, communication and team working skills. Sessions involve participants engaging in physical activities, preparing meals, cooking and workshops themed around issues affecting health such as substance misuse, alcohol and tobacco. Physical activities include young people taking part in a variety of different sports, such as badminton, football and volleyball, and participating in gym sessions. Young people who engage with our projects are also often able to access additional one-to- one support. 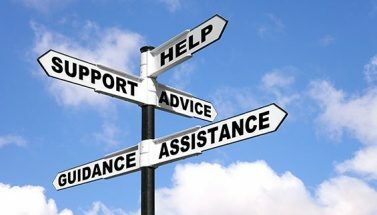 The nature of the support offered depends on individual need, but it may be used to gain advice and support around lifestyle, health, criminality, housing or to explore opportunities in employment, training, further education and volunteering. The Calder Youth Group runs from the Calder Community Flat, situated at the bottom of Dunsyre House, every Tuesday from 5pm to 7pm and provides local young people aged 11 to 17 (S1 to S6) with access to a space where they can safely meet with peers to relax, socialise and take part in activities. Young people who take part are able to play games, access Wi-Fi, listen to music, watch movies and more while developing positive relationships with youth workers and learning about other local youth work opportunities. The Challenger Project aims to provide young people with opportunities to improve their teamwork, communication and problem solving skills and to develop their self-confidence by taking part in a number of fun activities such as rock climbing, escape rooms and laser tag, as well as a two night residential break. 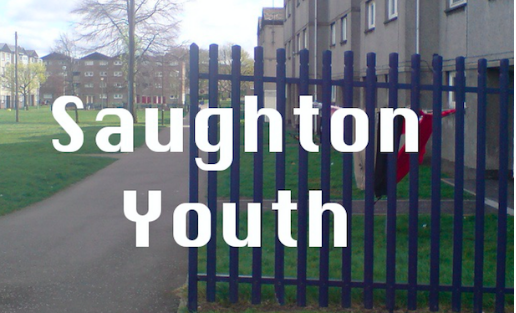 We are currently developing youth work activity in the Stenhouse and Saughton Mains area providing young people who live there with opportunities to take part in activities and to to access spaces to meet together. Our youth work development in the area is underpinned by regular detached street-work sessions. 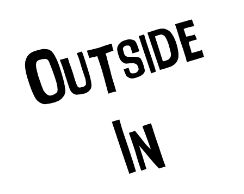 Outside In is an action packed group work programme of activities including beach trips, cycling and sailing along with visits to castles, forests and national parks. The 15-week programme provides opportunities for young people to get outside, see new places and enjoy the best Scotland has to offer, while also learning about opportunities in leisure, hospitality & tourism. Monday Football provides unemployed young people aged 16 – 25 with the chance to take part in a game of football once a week, with the aim of promoting healthy living, meeting new people and making new friendships, developing personal communication and team working skills and providing opportunities for young people who take part to learn about other projects, courses and activities. 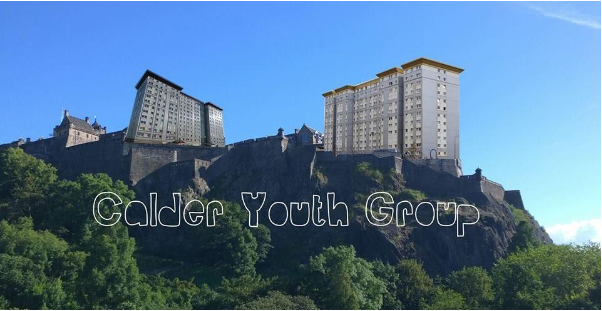 The Calders Youth Club is an open-access youth project for young people 8 to 11 years old that takes place every Wednesday between 4pm and 5.30pm in the The Calders Community Flat. Young people who attend can participate in a variety of different games and activities, arts and crafts, access Wi-Fi, listen to music, watch movies and have fun.